If you’re looking for a small college that emphasizes academics, diversity, and student engagement, there aren’t many colleges in the world delivering a more unique, rigorous education than Amherst. Amherst College is one of the premier colleges in America, ranked the second-best liberal arts college by the U.S. News and World Report. Colleges are ranked according to criteria ranging from prestige, selectivity, to faculty resources, and Amherst comes out on top. If that’s not enough, Amherst is a member of the Five College Consortium. That means Amherst students can choose from over 6,000 classes offered at Mt. Holyoke, Smith, Hampshire, and the University of Massachusetts, Amherst. Amherst, Massachusetts was also ranked the #4 college town in America, meaning even if you get tired of exploring the college’s 500-acre wildlife reserve and the nation’s best campus dining you can be sure there’s no shortage of exciting experiences within arm’s reach. If Amherst sounds like the place for you, read on to learn more about what makes a competitive application! Here’s a first look at what the average incoming freshman at Amherst College is scoring, along with Amherst’s admissions rate. Keep reading for the full breakdown of how to get into Amherst College, including admissions data, freshman demographics, Amherst admissions FAQ’s, and more! 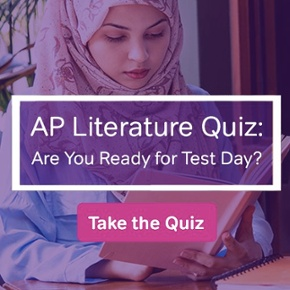 Amherst generally accepts students with SAT scores in the top 4% of test-takers, meaning you should expect to have high scores to be admitted. 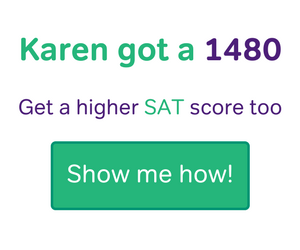 The average SAT score is a 1450, and you’ll want to get at least a 1570 for your application to stand out. 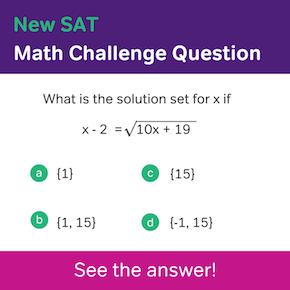 The middle 50% of SAT scores for the class of 2021 scored between a 730 and 780 on the Evidence-Based Reading and Writing section and between 730 and 800 in Math. Composite scores for the middle 50% fell between 1420 and 1570, meaning a score under 1420 is below average and over 1570 is above average. Amherst allows students to self-report test scores, meaning you don’t have to pay to send a score report unless you’re admitted. 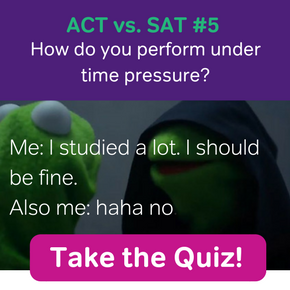 They also superscore, or combine your best scores, so it’s to you advantage to submit all your scores so the admissions office can create a new score showcasing your best performance. Amherst is a highly selective school, and admitted students generally have ACT scores in the top 5% nationally. A composite below 32 makes your chances less certain, but 25% of accepted students scored lower and still got in. 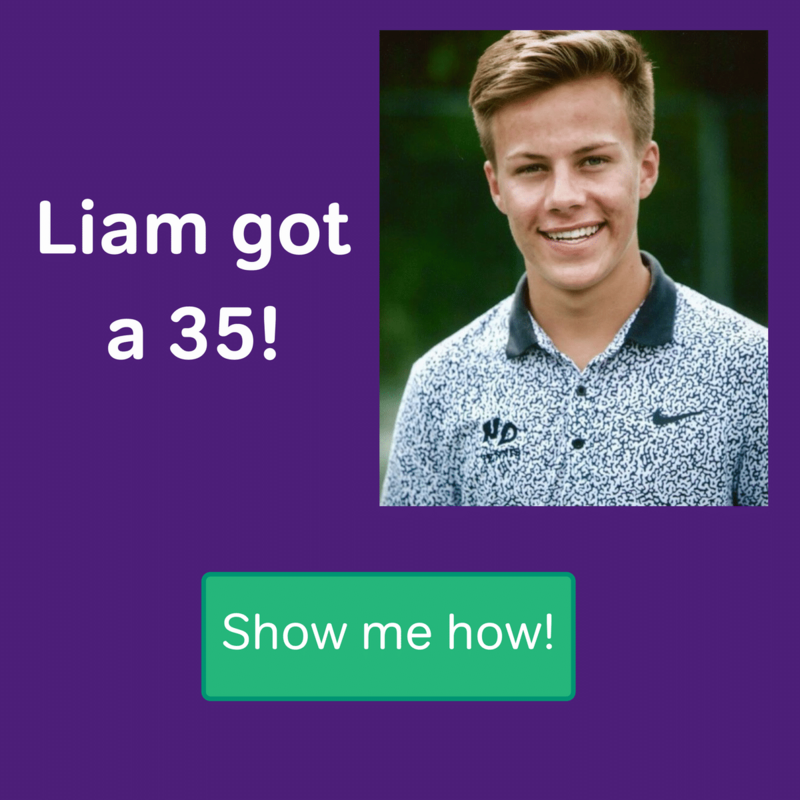 Get over a 34, and you can feel confident about getting accepted. Like most elite colleges, taking the optional Writing section on the ACT is recommended. Like with the SAT, you can self-report your ACT scores and skip paying the testing agency to send a score report until you are accepted. 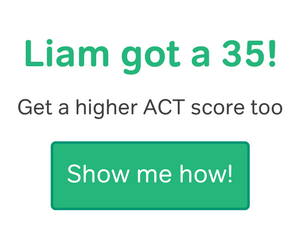 It’s a good idea to report all of your scores if you’ve taken the test more than once, because Amherst selects your best scores and combines them into a new superscore. The average high school GPA of the class of 2021 was a 4.07, meaning you should be a straight-A student and have taken some more challenging courses. It’s a good idea to take as many IB, AP, and Dual Enrollment classes as possible, since grades are calculated on an unweighted five-point scale by most schools. That means not only will you be raising your average GPA, but also demonstrating you are prepared for college-level courses. Keep this in mind if you’re considering Amherst early in high school, and don’t let your grades drop in senior year! Amherst requires the grades from your second semester of senior year, too. If you’ve read this far, you probably realize Amherst takes some of the best students in the country. Only 13% of applicants were accepted into the class of 2021, making Amherst among the most selective colleges in the country. To illustrate how Amherst is growing more selective, in 2008 Amherst accepted 15% of applicants; ten years later they take only 13%. If you are a high school freshman or sophomore, you can count on this rate dropping further by the time you apply. It would be a good idea to keep that in mind as you choose classes and get ready for standardized tests. Amherst’s Report to Secondary Schools has tons of information about enrollment, which you’ll probably be interested in to get a feel for what your classmates will be like. the college offers over 100 clubs and organizations to a student body of only 1,836. That’s a picture of a college that values not only academic achievement but accessibility and diversity, too. Amherst’s First Year Applicants page is a good place to start for general information about applying. Overall, Amherst strives to make applying affordable and accessible for the greatest number of students, offering applicants everything from fee waivers to self-reported test scores. Does Amherst accept transfer students? Yes, and they do allow transfers to enter in the Spring semester. Read more to learn about your unique requirements. Does Amherst accept non-traditional applicants? If you’re homeschooled, undocumented or DACA, or an international student, follow those links to find out what materials you’re expected to provide. Does Amherst accept AP, IB, or other class for college credit? No, but students are evaluated on a case-by-case basis to determine if they are eligible to forgo introductory coursework. Amherst accepts applications through the Common App, Coalition Application, or the QuestBridge Application. Does Amherst have an Early Decision program? Yes. Early Decision is a binding program requiring students to withdraw applications from other colleges and agree to enroll at Amherst in the Fall. You must apply by November 1 and will learn your admissions decision by December 15. About 10% of students apply ED to Amherst. What are some important deadlines for applying to Amherst? It’s important to remember when applying to a school as selective as Amherst that there’s no one thing your application can have that will ensure you’ll get in. Instead, the admissions office will evaluate your materials holistically to get a picture of your personality and achievements.